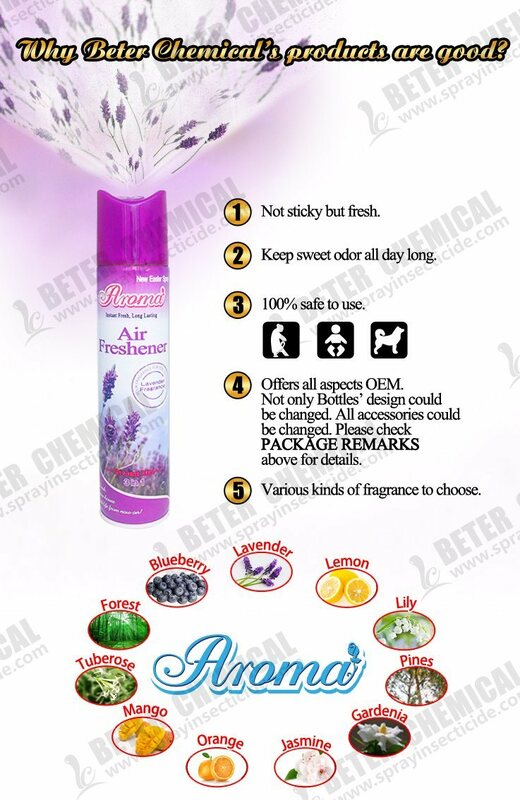 Â Beter Chemical has the Air Freshener Spray and Natural Fresh Various Of Many Fragrance. A.Â What is our productsÂ features? B.Â How to pack our products? 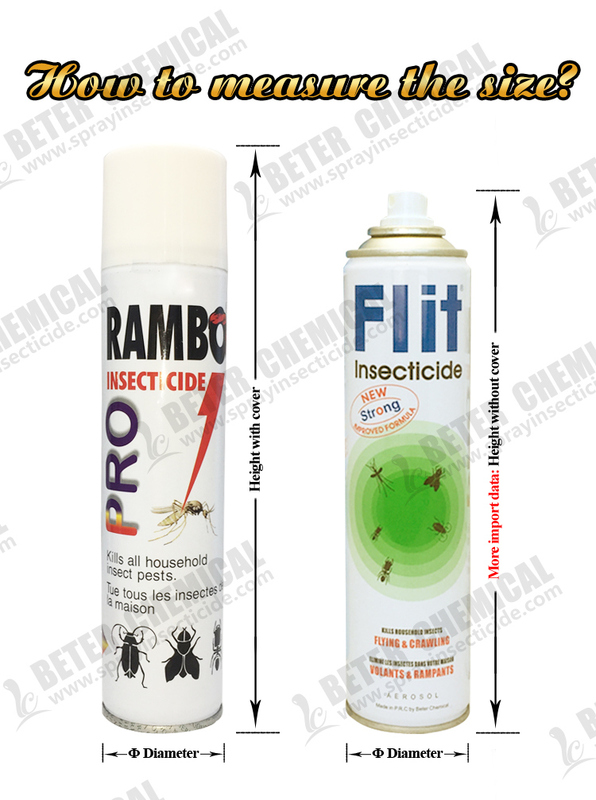 C.Where to use our products? 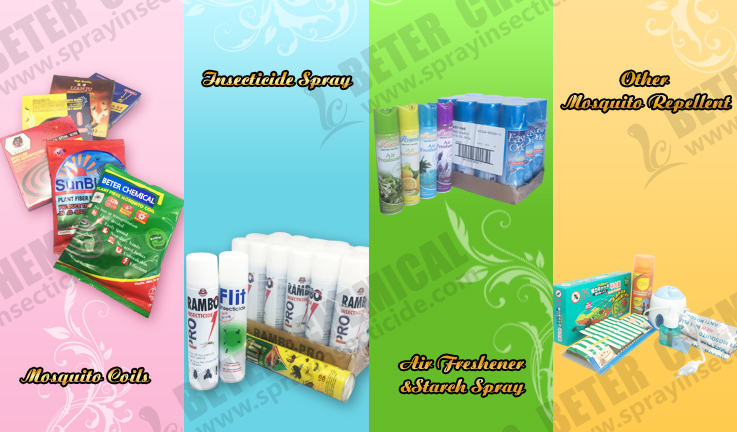 D. How to use our products? E.Â Are there any caution or concern of our products? 5. Store in aÂ dry, cool place below 50Â°C. F.Â What flavor(fragrance) can we offer? 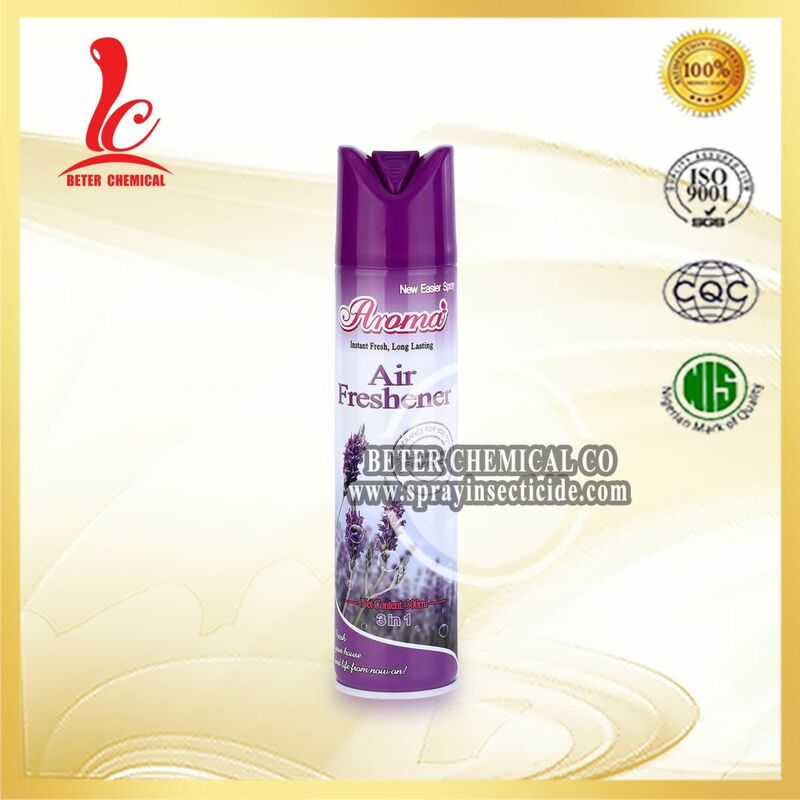 G.Â Why our products are good? A.Â What is our MOQ(minimum order quantity)? B.Â What is our lead time(delivery time)? C.Â What are our payment terms? D.Â What is our delivery port? E.Â What brands can we offer? F.Â How could you got free samples?